This multi-unit building has great potential. 5 Units are currently rented and 1 unit with 1 bed & bath can be rented. 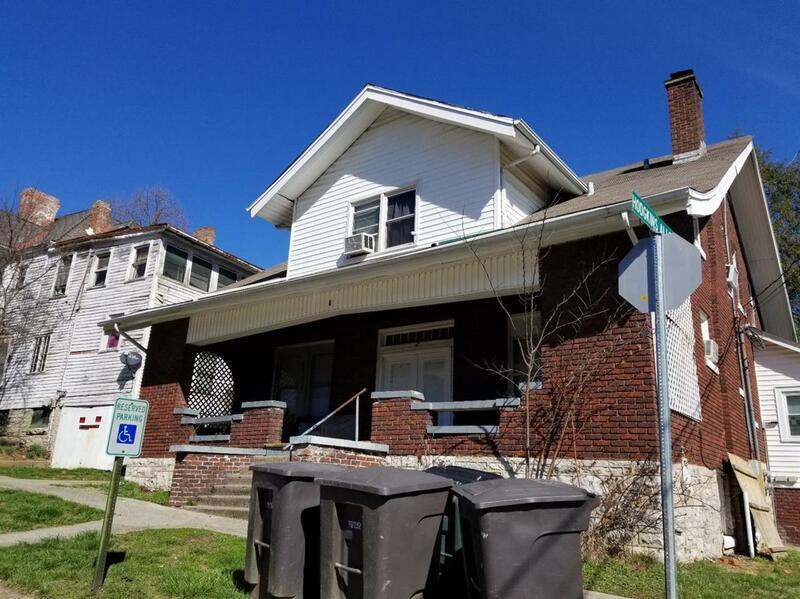 Upstairs apartment has gas furnace in attic; basement unit doesn't have furnace - uses space heater & efficiency apartment on 1st floor has a free-standing gas heater & main floor has furnace in basement. Most units have their own washer/dryer hook ups (utility room) & there is an area in basement for coin laundry if wanted. Listing provided courtesy of Shari Frasure of Rector Hayden, Realtors. Listing information © 2019 LBAR Multiple Listing Service. All rights reserved.